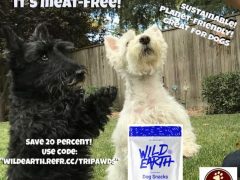 Wild Earth takes the first step to help us avoid pet food recalls and feed our dogs more sustainably on the planet with a 20 percent discount coupon and free shipping. 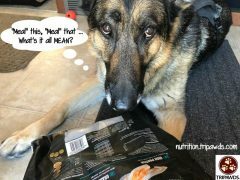 The Wild Earth meat-free pet food company takes a closer look at the confusing terms behind mystery meat pet food ingredients. 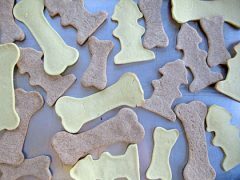 Celebrate Fall with this apple pie dog treats recipe from Paw Patch Pastries in San Francisco. 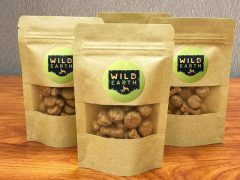 Vets agree that Wild Earth’s new vegan pet food made from cultured protein can be good for dogs and cats, and the planet too. 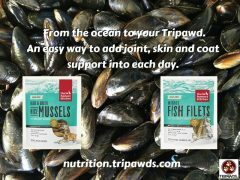 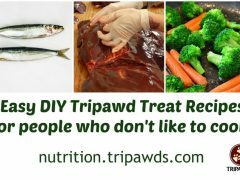 Find fun and easy healthy homemade dog and cat treat recipes in the Tripawds Nutrition blog, and submit your favorites to share with readers! 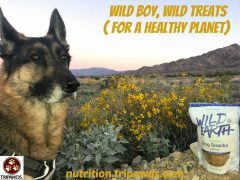 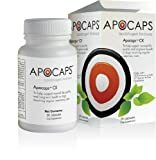 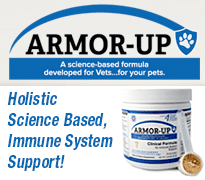 Got a dog with an upset belly? 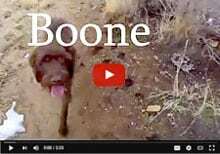 A bored puppy? 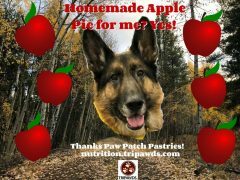 Or just want to spoil your Tripawd? 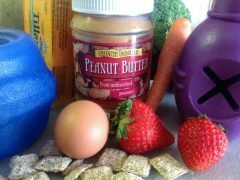 Try these healthy dog treat recipes for stuffed toys. 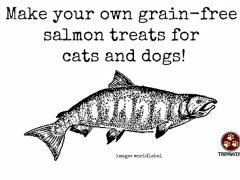 This grain-free salmon treats recipe is super easy to make for your Tripawd hero, with canned fish, catnip and oat flour.